Описание: Grip with Lycra gusset for excellent hold and complete freedom of movement. Velcro topside closure. 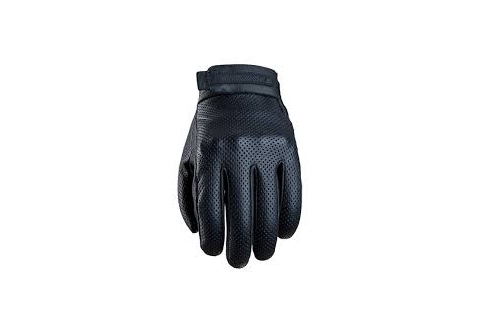 This glove focuses on the rider’s comfort. 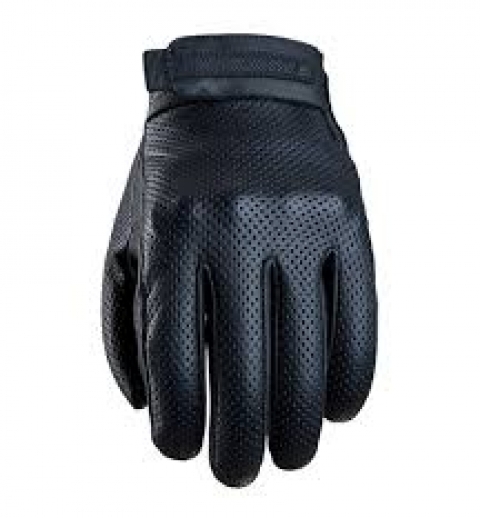 All-important protection is ensured by the shell, under perforated leather that adds a touch of classic style.